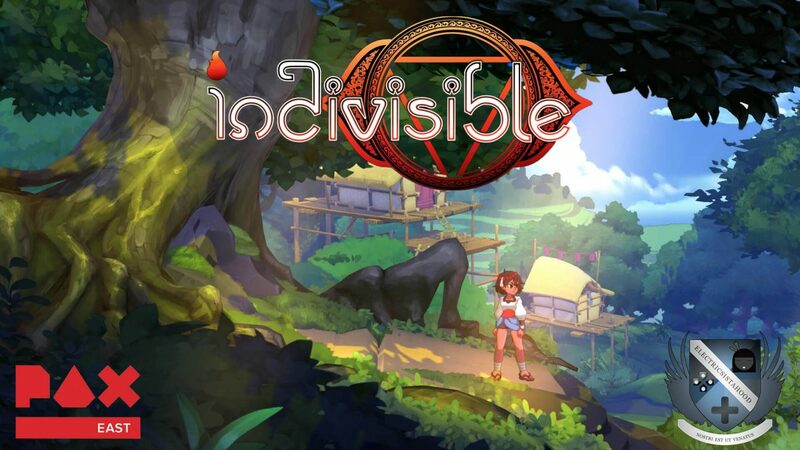 HomeEventsPAX EAST 2019 | "Indivisible"
Lab Zero Games had a good formula when creating its Skullgirls fighter. With its cute characters, fun mechanics, and vivid imagination, the game set the stage as one of the better original fighting titles around. (Well...it became a great game once they had fixed the Miss Fortune bug that plagued the Xbox 360 version!) 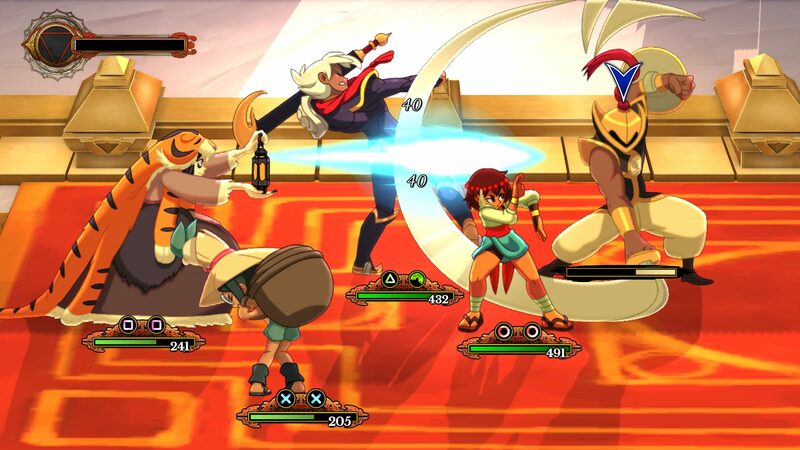 Now years later, Lab Zero Games aims to combine the side-scrolling platformer with RPG-styled battles with Indivisible. 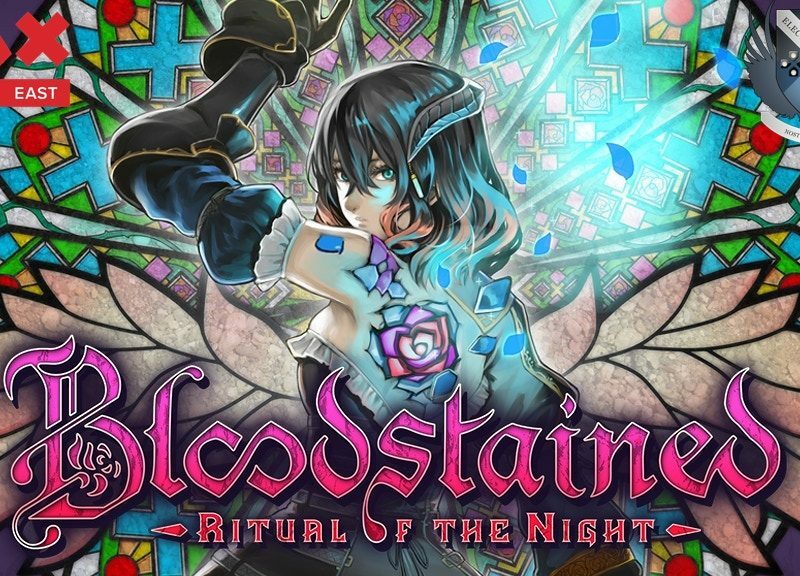 On paper, that sounds like a weird combo, but after demoing the game at PAX East, I can kind of see where they’re going with it. The demo for Indivisible picked things up after the events of the prototype preview released a couple of years ago. Ajna, Dhar, Ginseng, and Razmi find themselves locked in a dungeon. After escaping, they hear the sounds of Zebei, another prisoner aiming to be released. As such, Ajna must go from one side of the palace to the other to free the caged warrior. The task sounds simple enough, but its pathway is filled with plenty of dangers. Unlike your run-of-the-mill platformers or Metroidvanias, battling enemies instead comes in the form of turn-based-inspired RPG fights. When you lay out your first attack, you quickly switch to the different mode, as you use buttoned commands to lay out techniques. In order to initiate an attack, players must wait for at least one of their meters to be filled before they run into battle. As such, it can take some time getting used to winning certain fights. Indivisible has a few more kinks to work out before it feels more like a natural play-through. 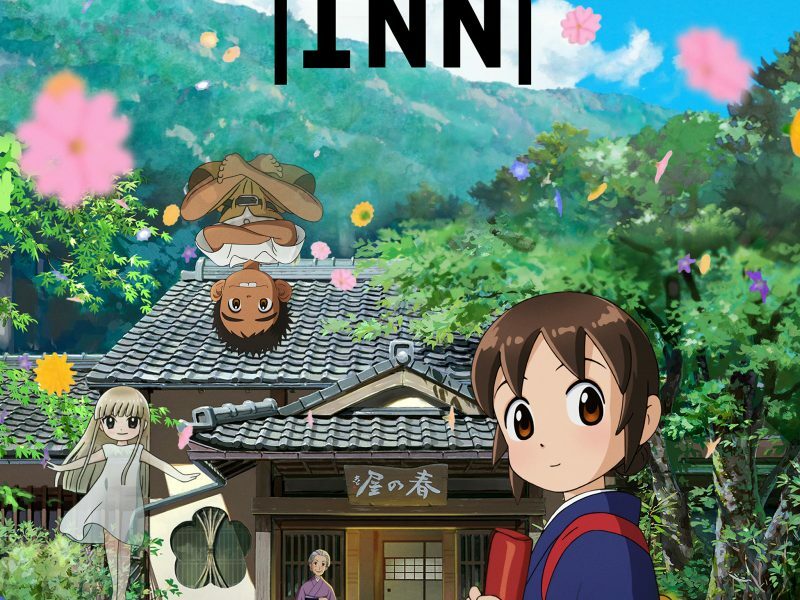 Despite this, the visual aspect and its script are very enjoyable, with its hand-drawn graphics and humorous story is entertaining all on its own. 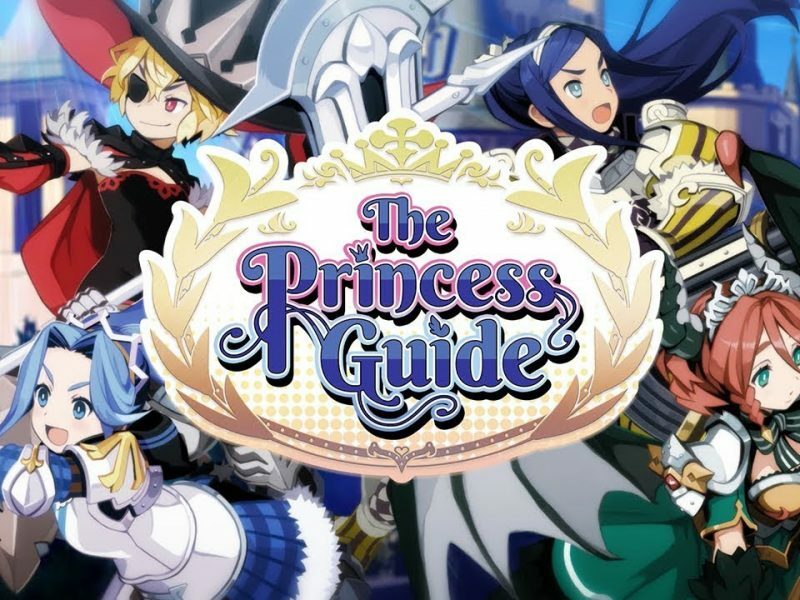 Thus far, Lab Zero Games’ latest has potential to being a memorable experience. However, its fighting mechanics still need to either be simplified or revamped a bit before being unleashed to the masses. Indivisible will be released later this year on PC and consoles. E3 2015 | More Zombies and Bikinis In Latest "Onechanbara"